If you are a part of the tech or finance communities, or have spent any recent time on the internet you may very well have heard about the excitement surrounding Bitcoin and other popular types of cryptocurrency. If you are not familiar, cryptocurrency is “a digital currency in which encryption techniques are used to regulate the generation of units of currency and verify the transfer of funds, operating independently of a central bank.” A quick google search will yield some awesome beginning guides, as well as resources on how to watch the market. But beyond its revolutionary approach to currency in the digital age, crypto has a few other attributes that make it highly interesting, especially to those who are technically involved or inclined. This includes its unique distribution method- many of the popular crytocurrencys (including the popular Bitcoin and leading altcoins) are obtainable not only through purchase, but also through a process known as “mining”. In short, with an ante-in of some decent hardware and the subsequent electricity cost of running it, you too can participate in this digital gold rush. This may not seem like much but when a full Bitcoin is currently valued at $10,751 suddenly the idea of re-purposing/purchasing some spare hardware into a mining rig becomes very lucrative. Many people (gamers in particular) who happen to already own a high-performing computer have dabbled in running the software in their down time and allowing their already-available resources to collect some crypto that way. However doing so monopolizes the computers GPU, therefore rendering it basically unusable for any other task while its busy mining. Additionally it is not the most efficient method in regards to electricity, which is a big consideration when attempting to set up a profitable rig. C. Create a custom rig. If you have been in the market for a new GPU lately, you may have noticed that prices have gone… a little up. 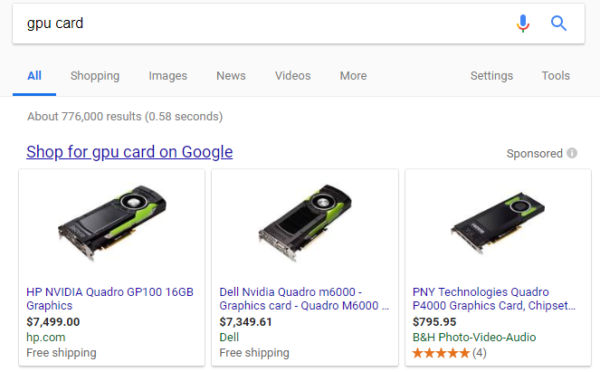 And by a little up I mean high-end GPUs literally doubling in price within days, assuming they are still even in stock at all. 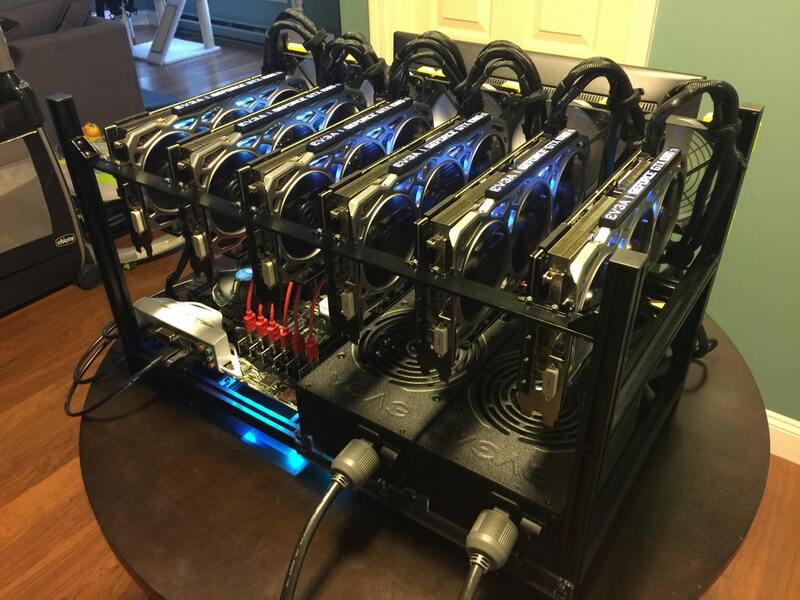 This is speculated to be a direct result of the cryptocurrency boon, since the discovery that GPUs can be strung together into custom rigs. This approach has a significant amount of advantages to the previous two, including the ability to “undervolt” the GPUs in an attempt to run the card as efficiently as possible while using the least amount of electricity. However, beyond GPU-based mining you may have also heard about this topic mentioned in the same breath as another type of hardware- FPGAs! FPGAs first became popular as a mining tool in 2011 when miners began choosing them in favor of the GPU -based approach, due in part to the fact that the first implementation of Bitcoin mining was released in Verilog (which is a hardware design language used to program FPGAs). The idea at the time was to optimize the performance of the custom hardware while allowing it to also be modified or reconfigured “in the field”. This approach offered advantages in the areas of bit fiddling, cooling, and physically it was easier/neater to pack a big array of FPGAs together and run them from a central unit. So what are we waiting for? Is it time to jump over to the store and invest in all the FPGAs that one can afford? Even if you had a hundred 141 boards together, each with a 1 GH/s throughput, it would still take you longer than 50 years on average to find a Bitcoin block at the current difficulty level. In short, it is a little too late for the FPGA heyday in regards to Bitcoin. However, all hope is not lost for a potential FPGA role in the silicon lottery. Many altcoins have used a different puzzle than SHA‐256, but have seen a similar trajectory in mining as Bitcoin. 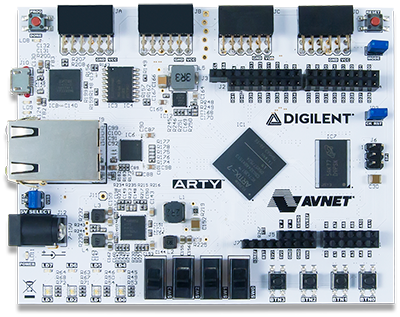 Since the difficulty level is often lower this opens more possibilities for an FPGA rig. This is also an interesting prospect to watch economically due to the current prices of GPUs compared with FPGA pricing. A quick Google search yields some scary results right now. It would be very interesting to see if someone could utilize the Zybo (at only $199.00) for example and take advantage of its unique combination of dual-core ARM Cortex-A9 processor with Xilinx 7-series Field Programmable Gate Array (FPGA) logic to see if they could design an efficient mining rig. Additionally FPGAs are great for prototyping mining rig chips as part of a larger design process, so that is another potential avenue one could take if they were so inclined. If you have any questions or ideas for this topic, feel free to comment below or find us on social media! And don’t forget to tune into our Digilent Live tomorrow! 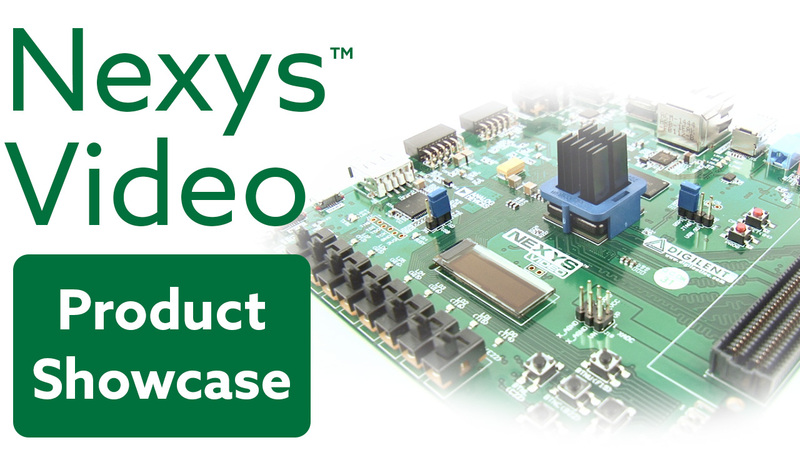 Next Article Embedded Vision Bundle and Sale – Last Day! The thing with FPGAs is that someone would have to program them if they wanted to run on different coins. 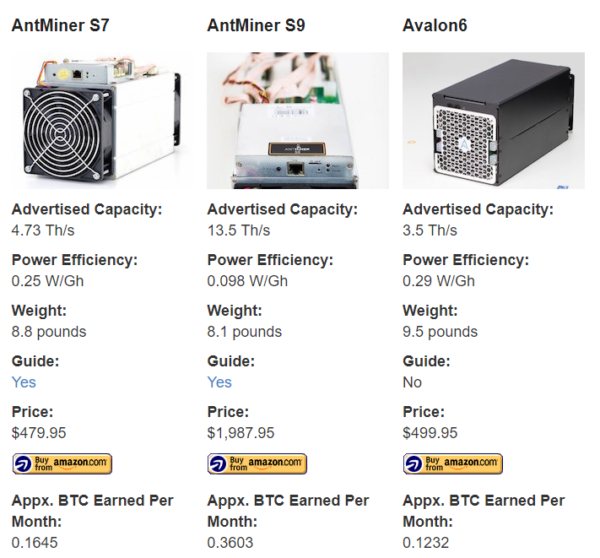 With bitcoin, they’re already beaten by ASICs but there are many coins out there that aren’t yet minable by ASIC (at least not publicly available ASICS) that developers could attempts to break into with FPGAs. I completely agree, it is an interesting (and possibly very profitable!) idea. I think the question is whether or not FPGAs can contend with the graphics card based mining rigs that seem pretty popular. I would love to see more people trying with FPGA though!